Entries close Two weeks before the first game. All entries are to be paid before the schedule comes out. Plus entry form must be filled out. Out-dates will only be accepted if submitted prior to the entry deadline. Entries are limited to six teams. A check for the Full entry fee is required to guarantee entry. 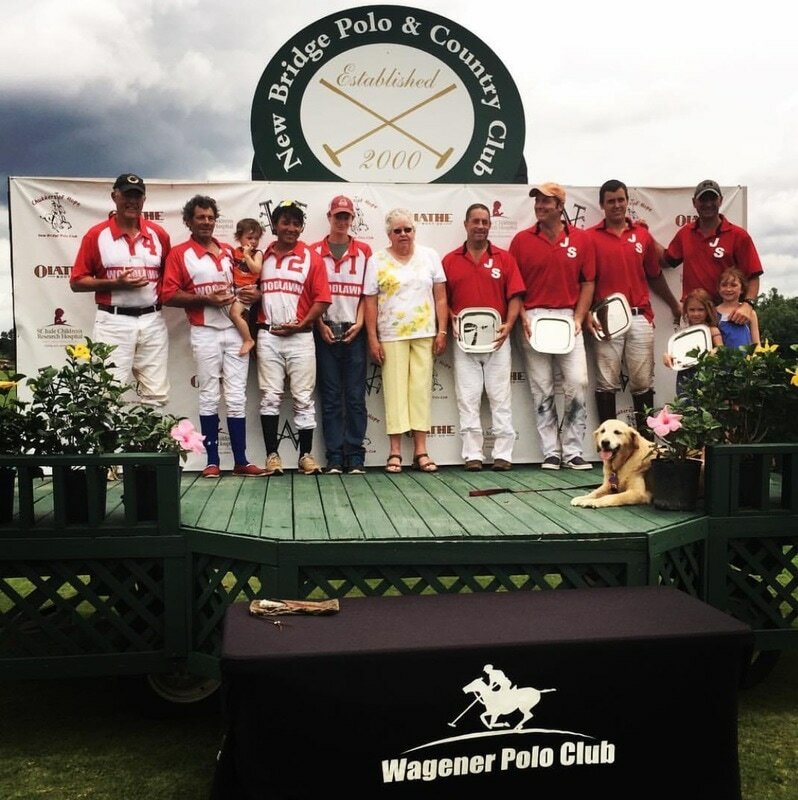 Wagener Polo will supply two paid umpires. Each team must supply umpire horses.